What’s It Like To Be A Taxi Driver vs an Uber Driver? The second installment of Jay drives a taxi instead of rideshare brings a summary to Jay’s entire taxi experience. How much did he make? What was the overall experience like? 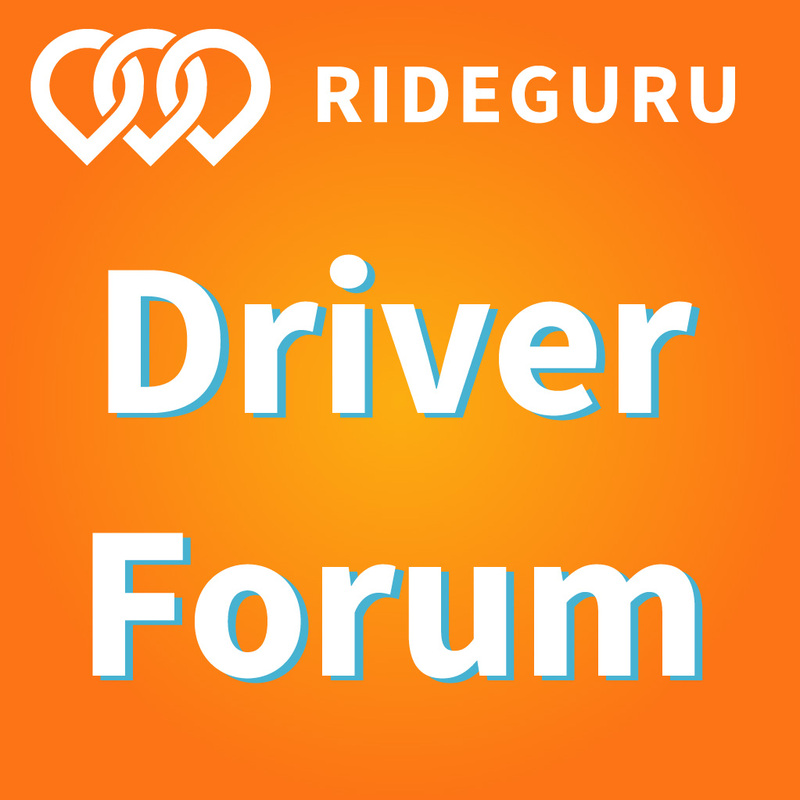 Senior RSG contributor Jay Cradeur answers those questions and provides his 5 takeaways to anyone interested in ditching rideshare for taxi driving. You can read Jay’s first article on getting started as a taxi driver here. When Harry, aka “The Rideshare Guy,” first asked me to become a taxi driver so I could share about the experience [link to taxi article, not yet published], I had no idea what I was in for. Having less of a fear of the unknown than most, I rather blindly said, “Yes!” and undertook to secure my “A” Card and establish a relationship with Flywheel Taxi. Then last week, I drove for five days in Flywheel Taxi #592. What happens when a rideshare driver decides to drive for a taxi company instead? We put senior RSG contributor Jay Cradeur to the test and got him started on the path to taxi driving. Here, he outlines the steps necessary to become a taxi driver. In this series, we’ll follow Jay as he becomes a taxi driver (this article), begins driving for a taxi service, how much he earns vs. rideshare earnings and more. You can read Jay’s second installment on taxi driving here. Here at The Rideshare Guy Blog and Podcast, we are doing a little experiment. What would it be like to be an Uber and Lyft driver for three years, and then give taxi driving a shot? Well, we are doing it. Harry asked and I accepted. I have volunteered to go through the onboarding process and begin driving for Flywheel Taxi in San Francisco and report what I experience and learn. Today we’ll look at what it takes to become a taxi driver. I broke it down into seven steps as that is what it took for me to get the job done. 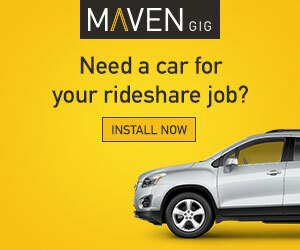 Is it easier than becoming a rideshare driver? Let’s see! Harry here. For a lot of prospective drivers, signing up to drive with Uber can be a big step. And if you’re looking to do it full time, there’s even more pressure. 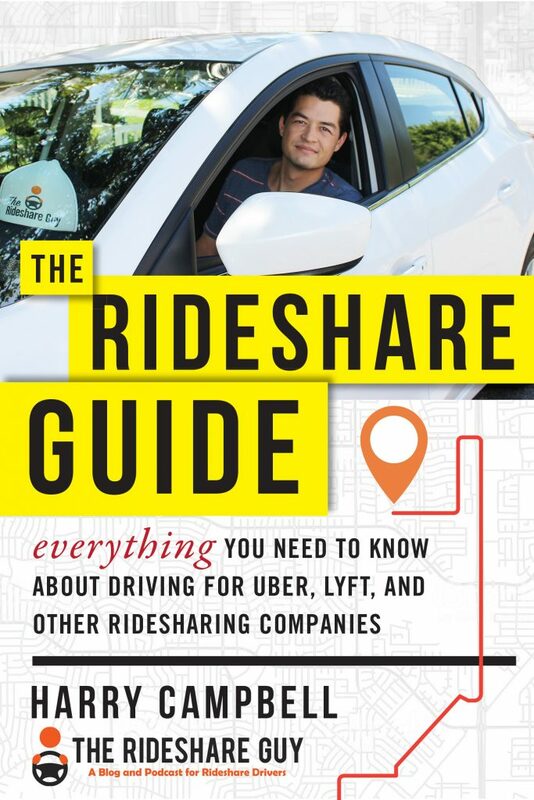 So today, senior RSG contributor Christian Perea shares everything he would have done differently if he had a second chance to become a full time rideshare driver again. In 2014, I quit my job to become a full-time driver for Lyft and Uber. Since then, I’ve spent 2 years fully immersed in the sharing economy, giving over 6,000 rides to passengers in my car across 3 different cities in California. Obviously, a lot has changed in 3 years of Uber driving, but it seems like there are still a lot of questions and confusion associated with “getting started” as a driver. 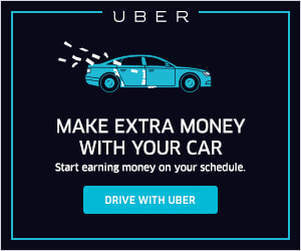 I never thought becoming a full-time ride-hail driver would be as easy as Uber or Lyft advertised. In fact, I knew it would require all of the tedious bits of running a small business, and I was pretty sure that rates were going down in the long run. So although I figured it would be tough, I had also always wanted to run my own business. Even if it was small. I really love cars, driving, and meeting strangers so when you combine those three things, you can see why I was so willing to take the leap in 2014.